John Victor Leathersich was born July 14th 1990 in Beverly, Massachusetts. The five foot eleven left hander attended the University of Massachusetts. In his senior year at U Mass he broke school records with 126 strike outs & an average of 12.74 strikes out per nine inning. 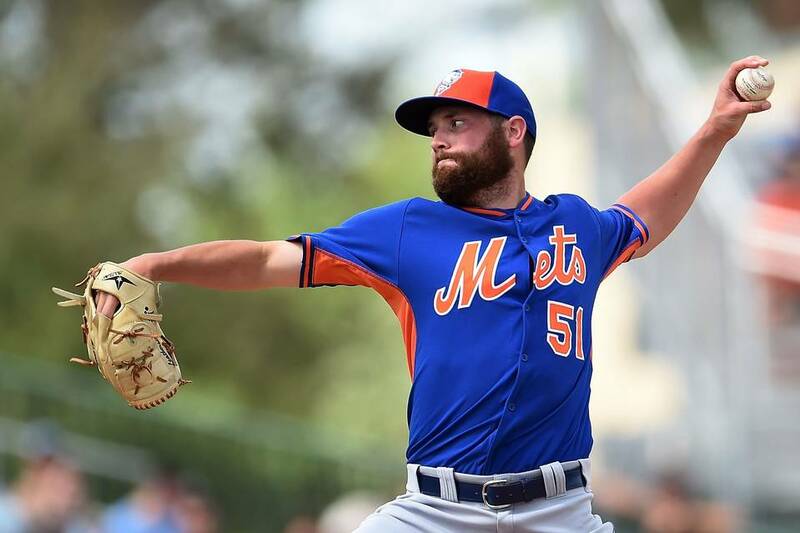 He was drafted by the New York Mets in the 5th round of the 2011 amateur draft. Nicknamed the Leather Rocket, he has posted amazing strike out totals but has had control issues which leads to walks & runs. Although he throws at 93 mph tops, his delivery is deceptive & makes his pitches seem like they are actually faster. In 2011 he pitched at A Ball Brooklyn, striking out 26 batters in 12 2/3 innings while posting a 0.71 ERA for the Cyclones as a reliever. He spent 2012 with Savannah & then St. Lucie where although he was 2-5 he struck out 76 batters in 48 innings but also walked 24. He was invited to Mets Spring Training in 2013, then pitched at AA Binghamton going 2-0 with a 1.53 ERA, striking out 55 in 29.1 innings of work. He was promoted to AAA Las Vegas where he continued to impress with 47 strike outs in 29 innings going 2-0. Once again his walks were high as he allowed 29 free passes & posted a 7.76 ERA, due to a few bad outings. In 2014 he spent most of his time at AA Binghamton (37 games) where the strike outs kept coming 79 with 21 walks as well, in just 46 innings of work. He closed out the year at Vegas with the 51's. He was back at Mets Spring Training in 2015, taking some pointers from guest instructor & Mets all time save leader; John Franco. 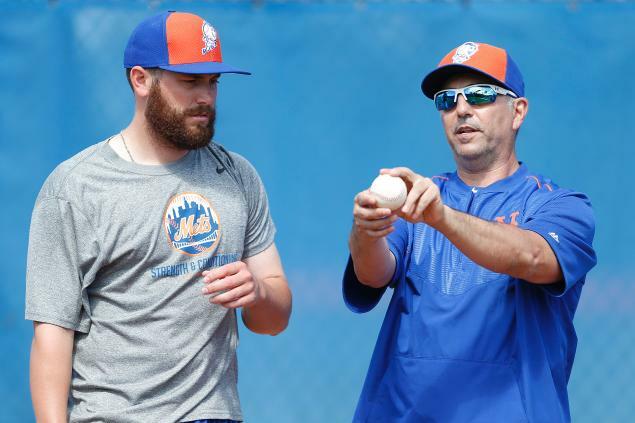 He also took some advice from Bobby Parnell who also had control issues. With Leathersich's amazing strike out ratios he needs to gain more control so he can lower his walks & earned runs. As the 2015 season started, he was back at AAA Las Vegas once again, in 12 games he posted a 1.59 ERA striking out 20 batters in 11 innings. At the end of April he got a brief call up, making his MLB debut on April 29th, finishing up a 7-3 loss to the Marlins at Miami. The next day he pitched 0.2 of an inning at Citi Field against the Washington Nats, finishing up another loss. He was sent back down to Las Vegas but returned two weeks later. 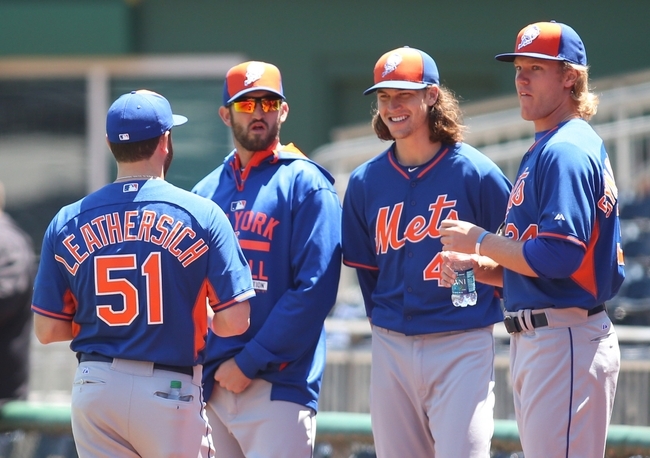 On May 13th the Mets place Buddy Carlyle on the 15 day disabled list & once again called up Leathersich. On May 16th he got to finish up a 14-1 Mets win over the Milwaukee Brewers. 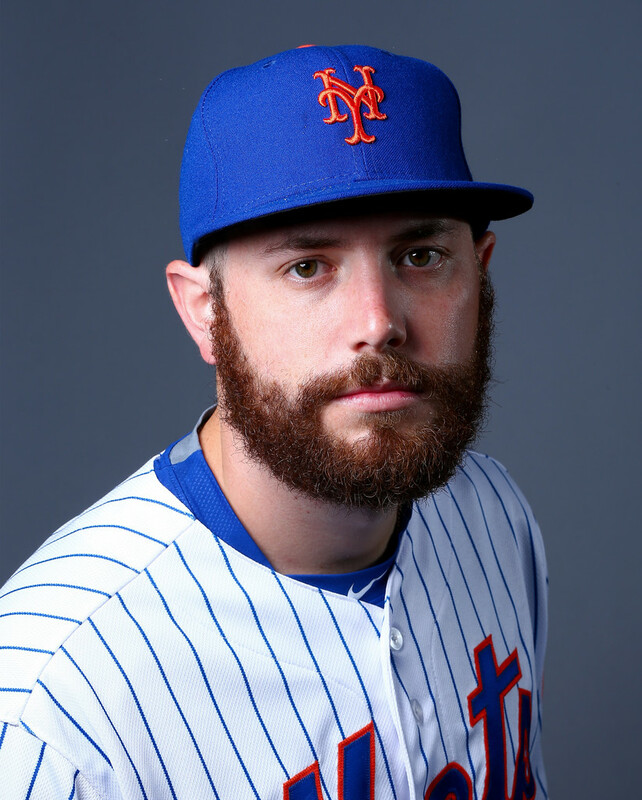 Over his next ten games he was used in middle relief all in Mets losses through mid June. Unfortunately for Leathersich, he was shut down for the season & had to undergo Tommy John surgery. 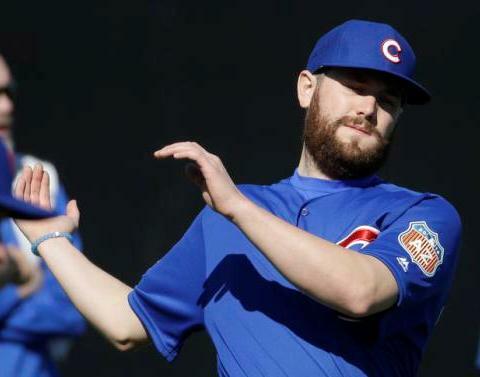 After the season he was placed on waivers & was claimed by the Chicago Cubs. He is currently playing in their minor leagues in 2016.